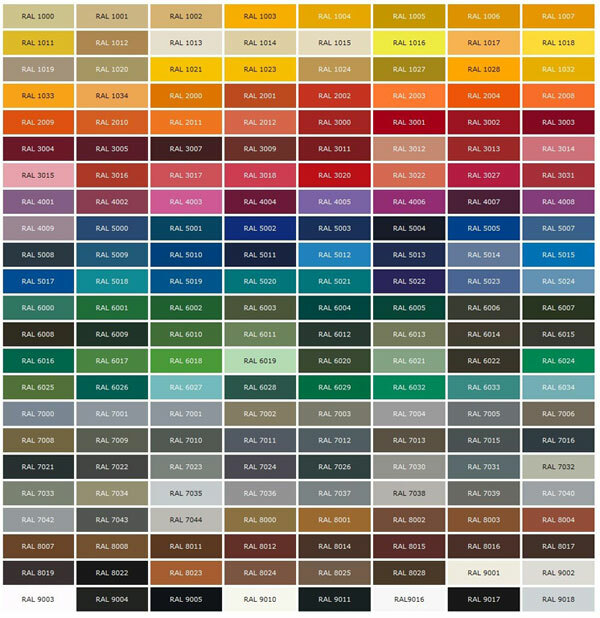 Colorbond and colour names are trademarks of BlueScope Steel Limited The colours shown are indicative only. The COLORBOND© steel colours shown on this website have been reproduced to represent actual product colours as accurately as possible. However, we recommend checking your chosen colour against an actual sample of the product before purchasing, as limitations of web colour charts affect colour tones. COLORBOND© steel, BlueScope Steel and © colour names are registered trade marks of BlueScope Steel Limited.TM colour names are trade marks of BlueScope Steel Limited. At Affordable Doors and Gates, Gold Coast Garage Doors we appreciate that there’s more to automatic garage doors and garage door openers than reliability, quality and security. We also understand the importance of maintaining the aesthetics of your home with complementary door colours that enhance its appearance and contribute to its value. That’s why quality automatic garage doors offer a wide choice through a palette of popular colours to suit every taste. 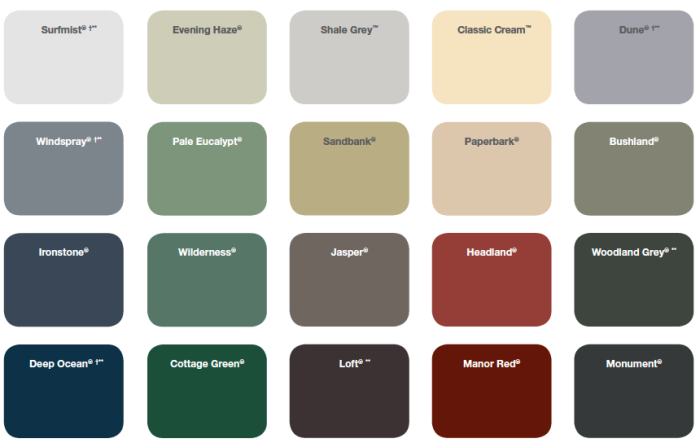 From classic white or black, through to a range of subtle and sophisticated shades of beige, every colour is designed to be pleasing on the eye and to co-ordinate with the exterior trim of your home. 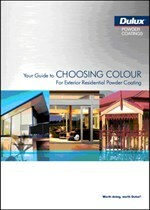 Dulux Powder Coatings has a large selection of stock colours and effects, suitable for a wide range of applications. In general, all of these powders can be used with confidence over aluminium, steel, zinc coated metals and castings. Some products are more suited to certain metals than other powders, and reference to the specific product chemistry should be made to confirm most appropriate applications. Disclaimer: Due to variations in computer monitor screens and colour printers, the colours represented in the PDF file links below are indicative only. For a closer representation of colour, request an original copy of a colour chart or swatch of a specific colour by accessing the Free Measure and Quote page.